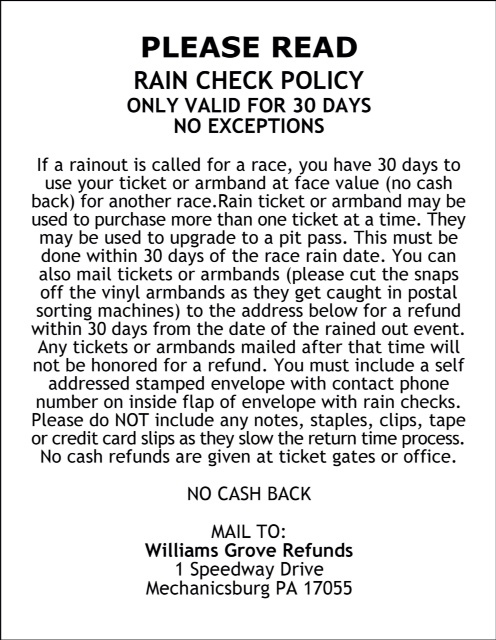 Mechanicsburg – As part of a two-race weekend at Williams Grove Speedway over the Labor Day holiday weekend, Williams Grove will present the Billy Kimmel Memorial for 410 sprints on Sunday night, September 4 at 8 pm. The super sportsman will make a rare Williams Grove start along with the sprint cars in the Kimmel Memorial. The Lawrence Chevrolet 410 sprints will race for $3,800 to win in Sunday’s event while the sportsman race for $1,500 to win, sponsored in part by Blazer’s Body Shop. Adult general admission is $15 for the racing program with youth ages 13 – 20 priced at $10. Mechanicsburg’s Rodney Westhafer will campaign a Billy Kimmel tribute No. 47 sprint car in the special event. 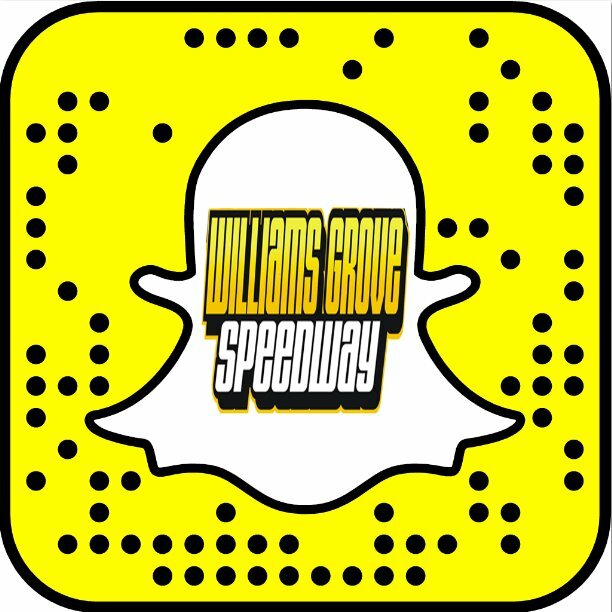 On Friday night, Williams Grove will be in action with the Gary Beam Tribute Race for 410 sprints.